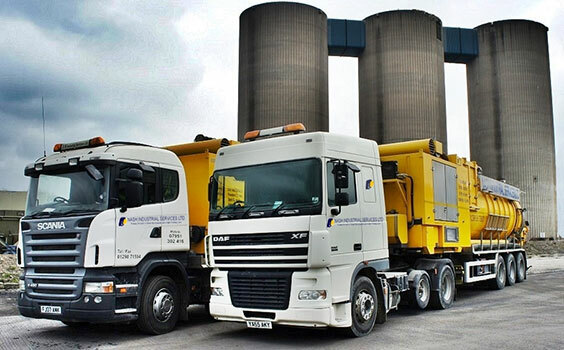 Manned by fully trained personnel, our DISAB Vacuum units can vacuum dry material such as sand, earth, cement as well as slurry or liquid substances which can be transported to any designated area. Extracted materials can be tipped directly into 1 tonne bags as well as a high tip function that can be emptied straight into a skip. News & Features Company news and product features.